So your here because either your A. on the hunt for someone to capture that beautiful miracle growing inside of you, B. You just gave birth to the most beautiful tiny human you’ve ever laid your eyes on or C. The most beautiful little infant you just can’t imange life without of now and need to capture that babyhood we all just love to oo and ahh over! You want to be sure that the photographer your going to hire is amazing, that I know! You want someone who knows how to pose, make you look and feel fabulous for maternity portraits and at the same time understand what it feels like to be pregnant because trust me, I know I’ve carried two beautiful babies of my own and no NOT at the same time! You also might be looking for someone who you can trust 110 percent with your newborn and infant. Someone who will capture those tiny little fingers and feet and those most kissable little lips you’ve ever seen. Mama, I am your girl. I have been pregnant twice, been thru that newborn stage twice with a girl AND a boy! I’ve captured some of the most amazing moments for so many mama’s that it fills my heart with so much joy when I look back at what I’ve captured for so many amazing families. Client’s leave sessions with me feeling like we are old friends catching up and enjoying the new moments in life. Clients always feel comfortable around me, nothing feels still and or unnatural. I’ve made several life long friends thru this beautiful business that have supported me thru out the many years I have been in business. Adriane Baden is a mama, wife, make up junkie, Starbucks addict, total foodie and absolutely a wine drinker! 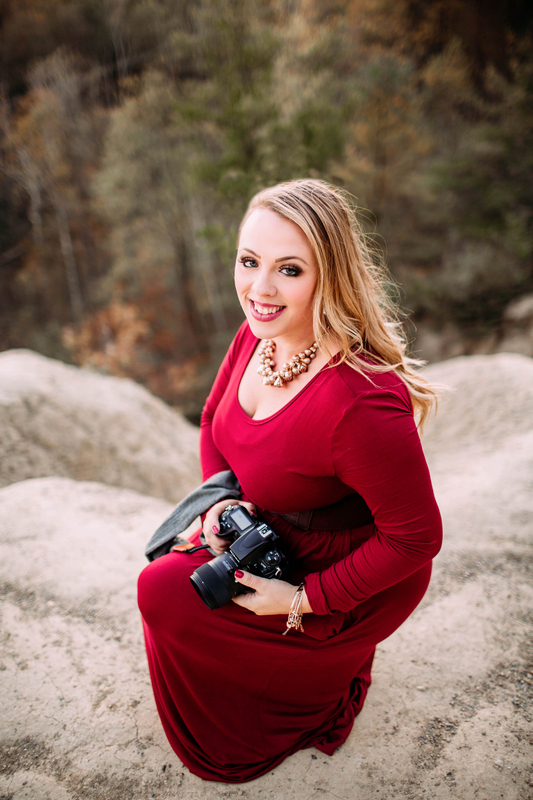 She’s a self taught photographer that truly enjoys creating client experiences. 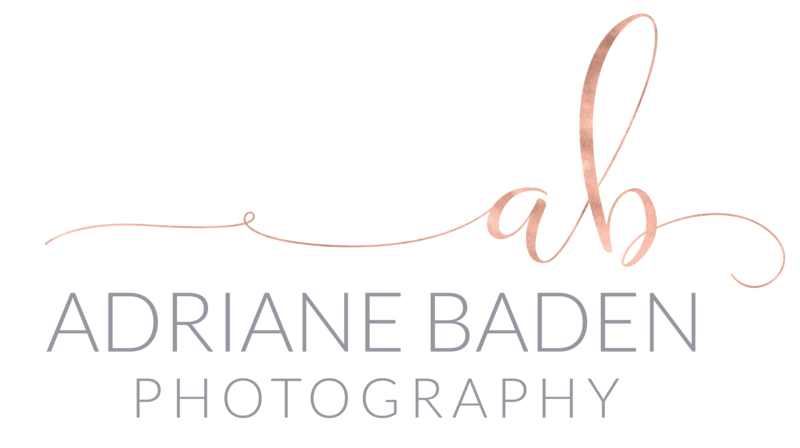 You can reach out to her directly at adriane@adrianebadenphotography.com.